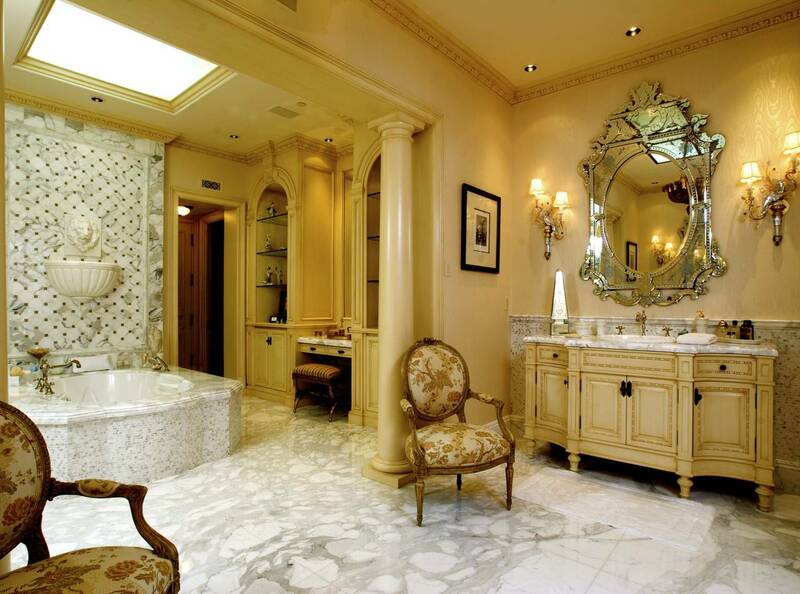 Bathrooms | Euro Laguna Marble Inc.
world class marble & stone installation. CA Contractor's License #577908. Site by AWL. Euro Laguna Marble Inc © 2011. All Rights Reserved.